If you choose to take care of your oral health in POLICLINIC LLORET, you have the certainty that you will not put your health in the hands of a company born with the sole objective of giving maximum economic return to its investors. We are a vocational team with a high level of training and experience, that following the strict quality protocols of the POLICLINIC LLORET seal, we work with the latest technologies, the most rigorous sterilization / disinfection systems, and use only high-end materials. We do not pursue another purpose more important than the improvement of the quality of life and health of our patients. We can guarantee excellence in our treatments, thanks to the fact that we are continuously receiving training in the most advanced techniques and that our clinics are equipped with the most modern equipment. Under our philosophy of good practice, patient care is based on your well-being. We put all the senses and techniques available so that you do not feel pain and are relaxed. 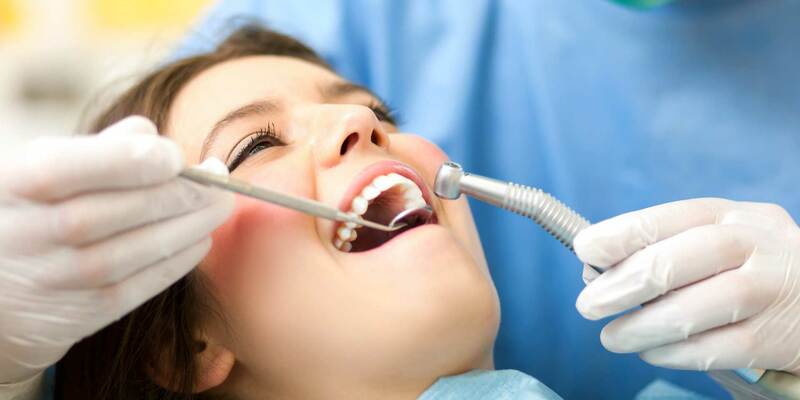 That is to say, we take care of your dental health worrying about your person.